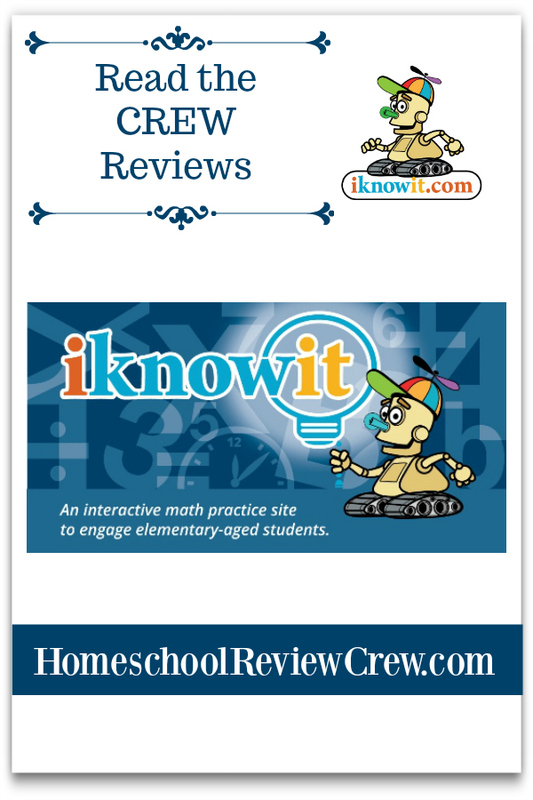 Math has always been one of EJ’s favorite subjects so when we were given the opportunity to review I Know It I thought it sounded just right for doing our back-to-school math review this year. From the same people who created SuperTeacherWorksheets.com “I Know It” is meant to be a supplement to use alongside your current math curriculum. I think I’m getting ahead of myself though. To begin with, we received a full year’s membership in iknowit.com for myself as the teacher and up to four students so I took advantage of those extra spots by creating a student profile for myself. This way I was able to check out the kindergarten program for our next little grandson who hasn’t started school yet. I did notice that comparing I Know It to the provincial scope and sequence this program seemed to include more for the age group. Not a bad thing in my mind but something to keep in mind when working through it. 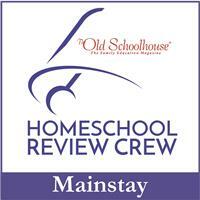 Of course, I find that there are differences in most programs so as homeschoolers we get used to adapting. Moving on to the lessons, I liked seeing that there were options for both U.S. and Canadian coins (many don’t and EJ sometimes has a tough time remembering the U.S. coins and what they look like). After choosing Coin Identification and Values (Canadian) at the kindergarten level I assigned it to my student profile (Louise). It’s super easy to do and doesn’t take much time to set up at all. I found I could go through our week’s math curriculum and assign appropriate lessons on Sunday evening and not have to think about it again since EJ was able to log-on and manage his work himself. I would then receive an update of his work and marks in my email. Very nice for record keeping and staying on top of where he might need a little extra help. 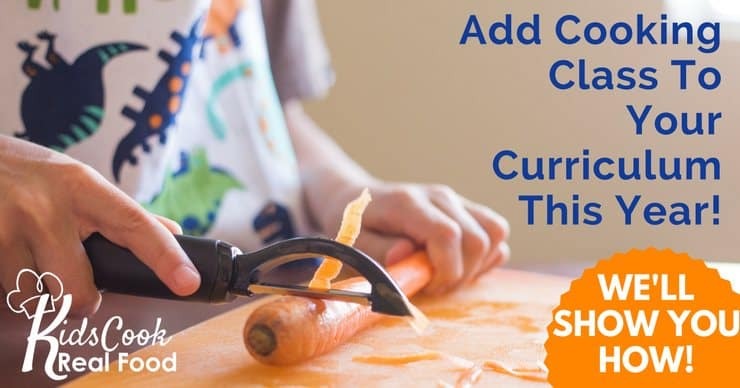 When your child goes to their homepage they will see if you have assigned any lessons to them and they also have the opportunity to choose a lesson (I sometimes ask EJ to do 15 minutes on the program in with his choice of lessons just to do some extra practice). Once they choose they are taken right to the question page where they can read the questions themselves or have them read to them. Once they’ve completed the lesson they will have it marked and get a message back like the ones below. The little robot at the bottom of the page is animated and does a little dance or act depending on your question result. We all thought he was kind of cute, including MJ (he’s about 17 months old and loves programs on the computer) but EJ preferred to turn the animation off and simply challenge himself on the questions. Another way this program is super easy to adapt to your preferences. I really liked how the program explained the error and showed the process for finding the correct answer rather than leaving them to figure it out. EJ liked it too because he could see right away where he had gone wrong. Even though this program doesn’t technically reach to EJ’s grade we found it was a good supplemental to use for review or even practice of those concepts he had already learned but wanted some reminding about after our summer break. I also found it handy to let him work on for a few minutes before we packed up since we’ve been traveling quite a lot lately. Much easier than pulling his pencils and books out. 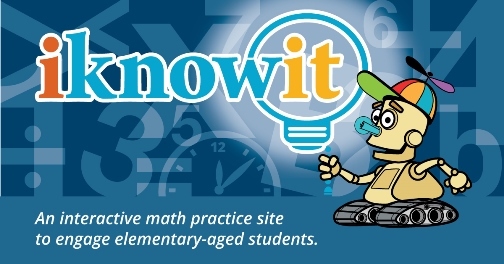 I would absolutely recommend this program as a supplement to your current math curriculum but you don’t have to take my word for it, “I Know It” is offering a free 60-day membership you can find by clicking here. You can read reviews from other crew families by clicking on the image below.